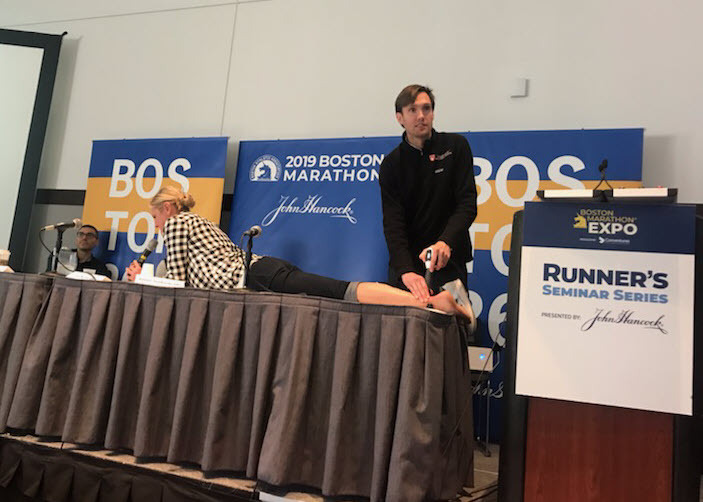 Another exciting Boston Marathon is in the books! 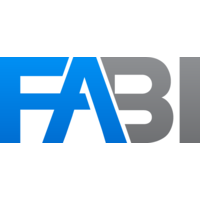 Earlier this month, CuraMedix was fortunate to be one of a limited number of companies invited to participate in FABI 2019 held at in Miami, Florida. Nearly 200 doctors, business administrative staff and vendor partners devoured three days of a deep dive into FABI’s mission: to help practices understand and embrace the importance of Innovation + Efficiency = Profitability and Improved Patient Care. With so many changes in healthcare to include the introduction of new technologies and approaches to treating patients, it can be a challenge to stay on top of it all. 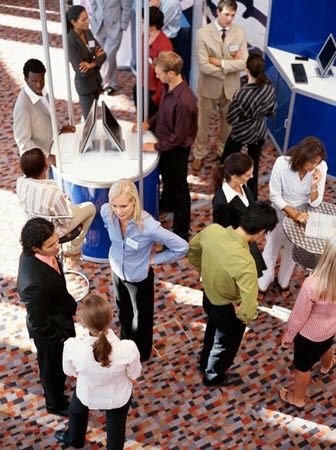 One way we like to keep our finger on the pulse of all things healthcare is through trade shows, conferences and other meetings.